Sydney Opera House, Friday 29th June 2007. 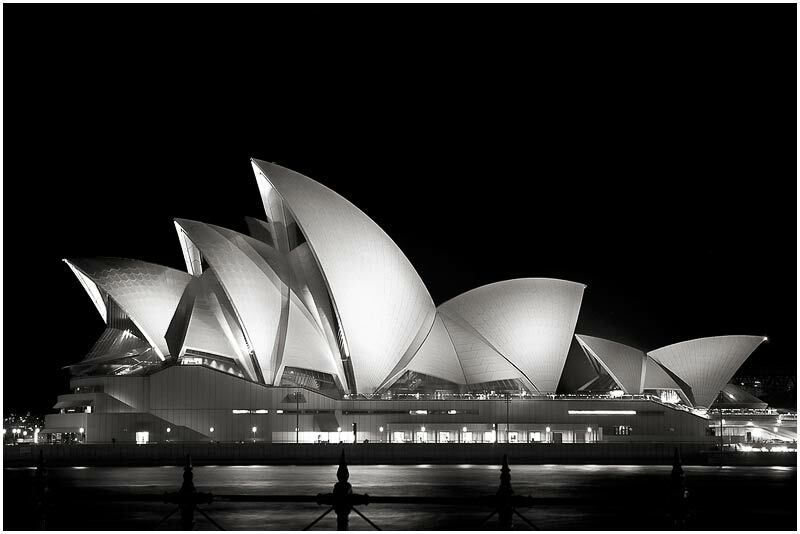 UNESCO yesterday declared the Sydney Opera House a World Heritage site and a masterpiece of 20th century architecture. It takes its place alongside the likes of the Taj Mahal, the Statue of Liberty, the Great Wall of China and Egypt's pyramids as cultural sites of outstanding universal value. The building is the youngest on the list and only the second by a living architect. View location on Google Maps. EXIF DATA Canon 1D Mk II. EF 24-70mm f/2.8L@70mm 10s f/8 ISO 200. Sydney, Thursday 28th June 2007. 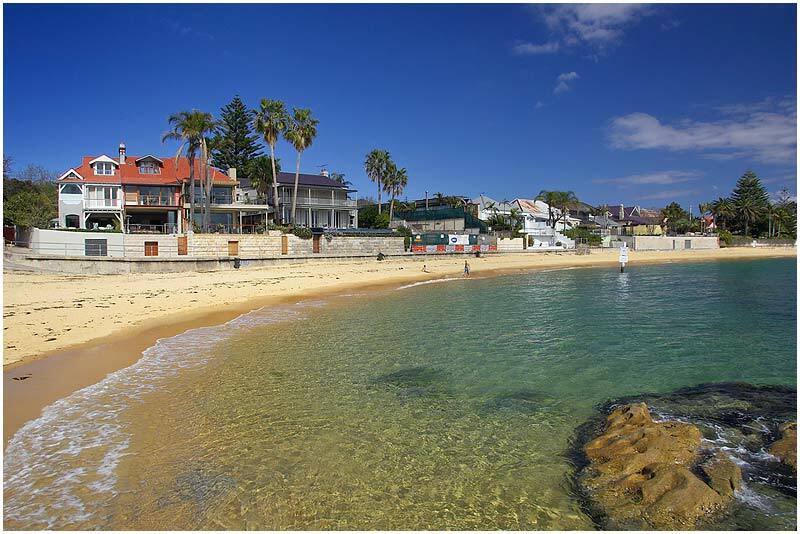 Tingara Beach, Rose Bay. View location on Google Maps. EXIF DATA Canon 1D Mk II. EF 24-70mm f/2.8L@24mm 1/100 f/14 ISO 250. 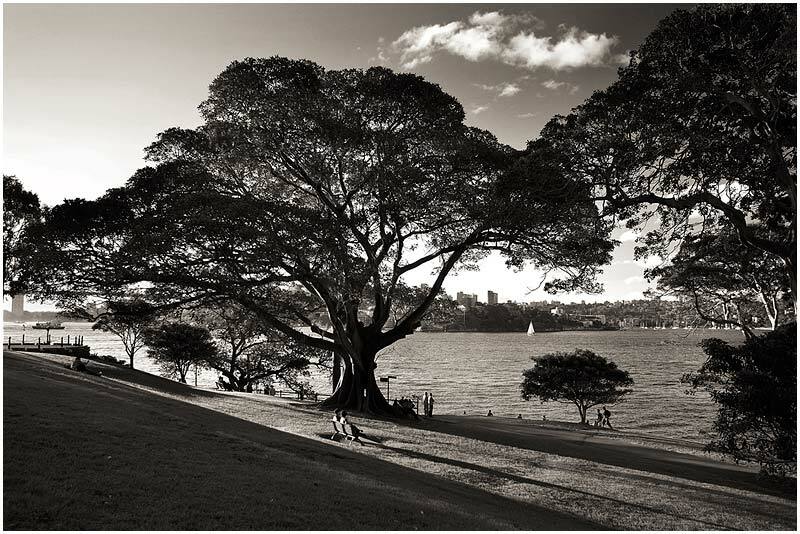 Sydney, Wednesday 27th June 2007. 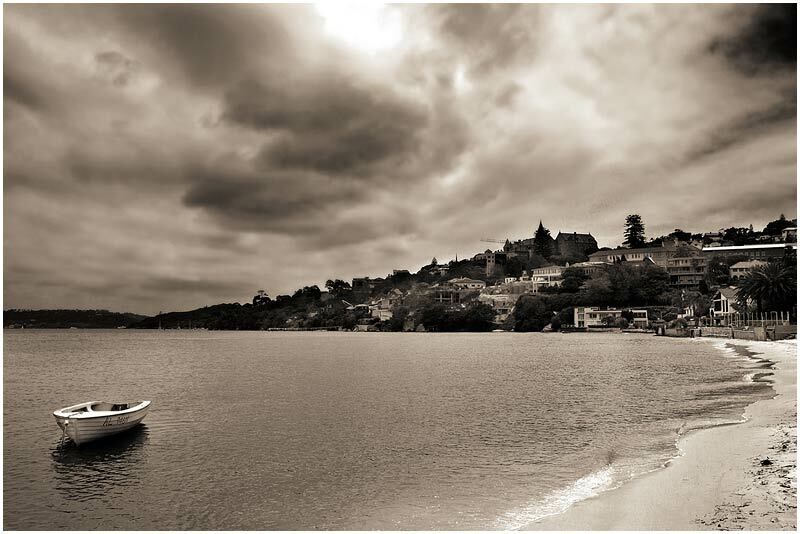 Rose Bay. View location on Google Maps. EXIF DATA Canon 1D Mk II. EF 24-70mm f/2.8L@24mm 1/250 f/18 ISO 200. Phillip Lane, Tuesday 26th June 2007. 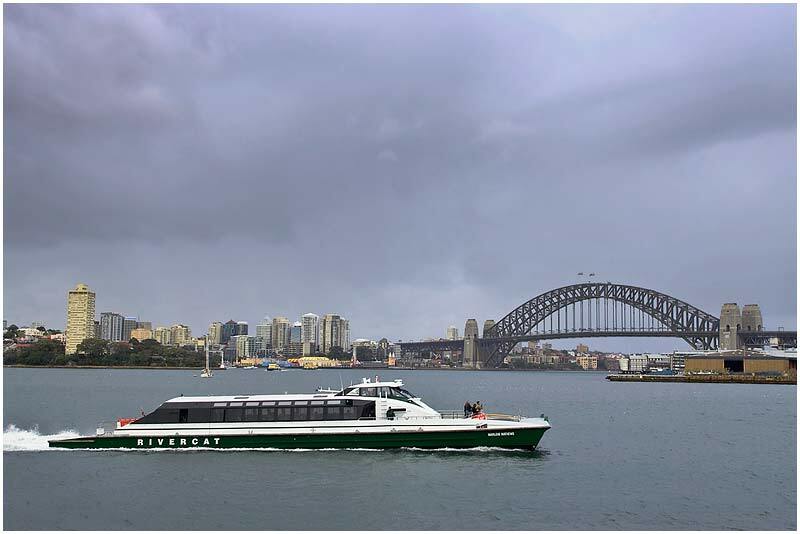 Lots more rain over Sydney today. This June is shaping up to be the wettest on record. View location on Google Maps. EXIF DATA Canon 1D Mk II. EF 24-70mm f/2.8L@64mm 1/60 f/6.3 ISO 250. 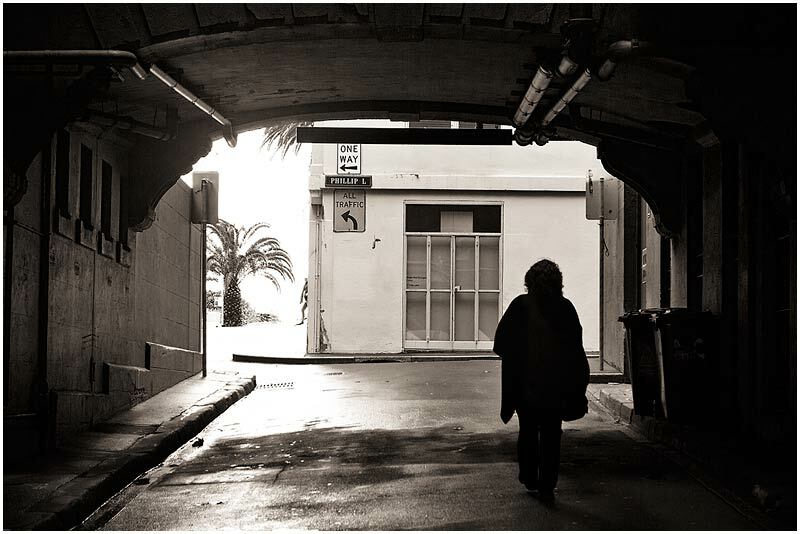 Macquarie Street, Monday 25th June 2007. 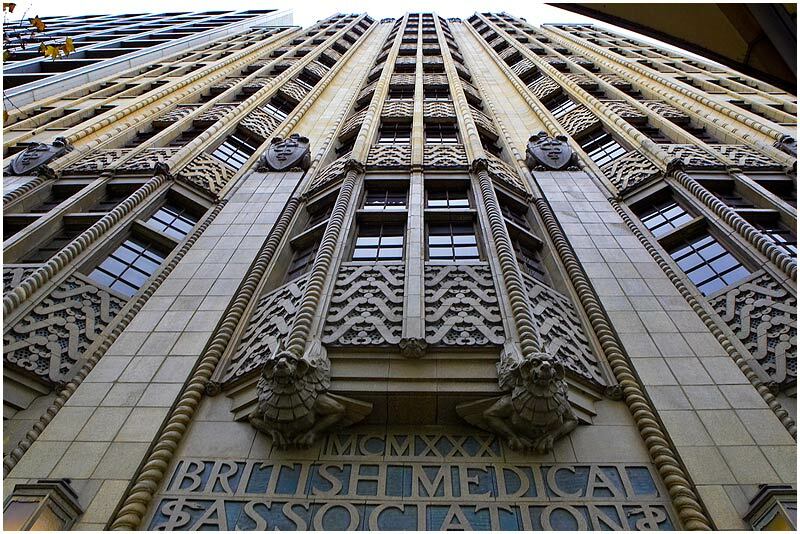 The British Medical Association Building is one of Sydney's great Art Deco treasures. 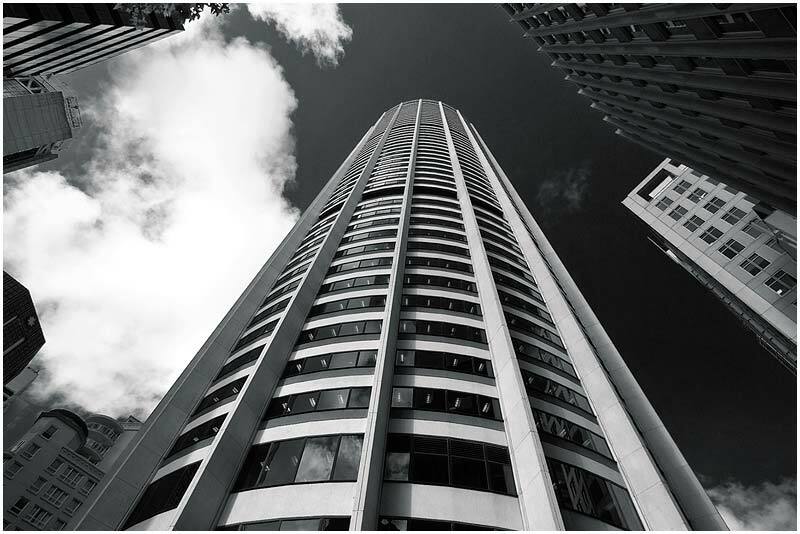 Built in 1930 it was one of the tallest of the new skyscrapers (13 stories) in Sydney at the time, but what set it apart was the extraordinary decorations. The facade of the building is festooned with gargoyles and beautiful handmade tiles in rich designs that express Australian flora, fauna and medical symbols. It retains its original usage as medical consulting rooms. View location on Google Maps. EXIF DATA Canon 1D Mk II. EF 24-70mm f/2.8L@24mm 1/80 f/9 ISO 250. Nobbys Beach, Newcastle, Sunday 24th June 2007. 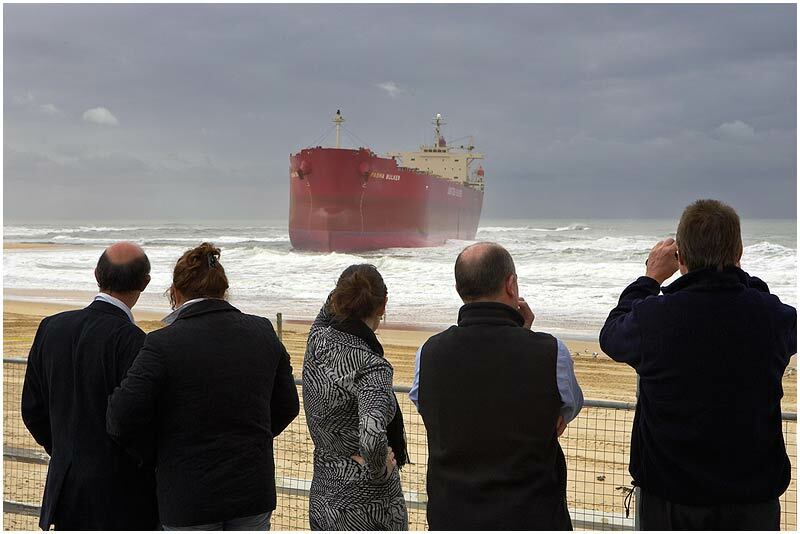 The run-aground Pasha Bulker has become a major tourist attraction in Newcastle. View location on Google Maps. EXIF DATA Canon 1D Mk II. EF 24-70mm f/2.8L@60mm 1/160 f/14 ISO 200. Anzac Bridge, Rozelle, Friday 22nd June 2007. 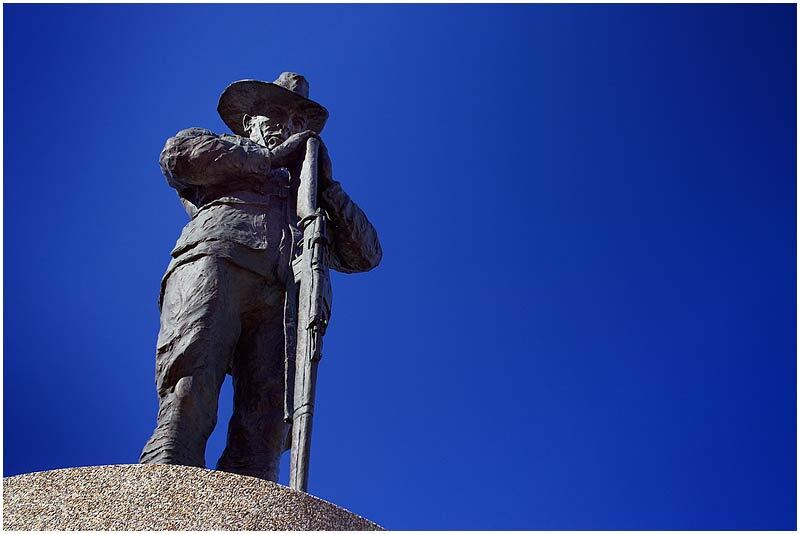 This bronze World War One soldier by Alan Somerville stands at the Western approach to the Anzac Bridge. View location on Google Maps. EXIF DATA Canon 1D Mk II. EF 17-35mm f/2.8L@35mm 1/80 f/7.1 ISO 200. Australia Square, George Street, Thursday 21st June 2007. It's the Winter Solstice today. (Summer Solstice in the Northern Hemisphere) From here on the days begin to get longer. I can almost see these skyscrapers as some great place of worship not unlike the stone circles of Neolithic times where one might celebrate this day in ancient rituals. View location on Google Maps. EXIF DATA Canon 1D Mk II. EF 17-35mm f/2.8L@17mm 1/60 f/9 ISO 200. The Domain, Wednesday 20th June 2007. The skies cleared today after a week of heavy grey clouds. View location on Google Maps. EXIF DATA Canon 1D Mk II. EF 24-70mm f/2.8L@24mm 1/200 f/3.2 ISO 200. Turramurra, Tuesday 19th June 2007. 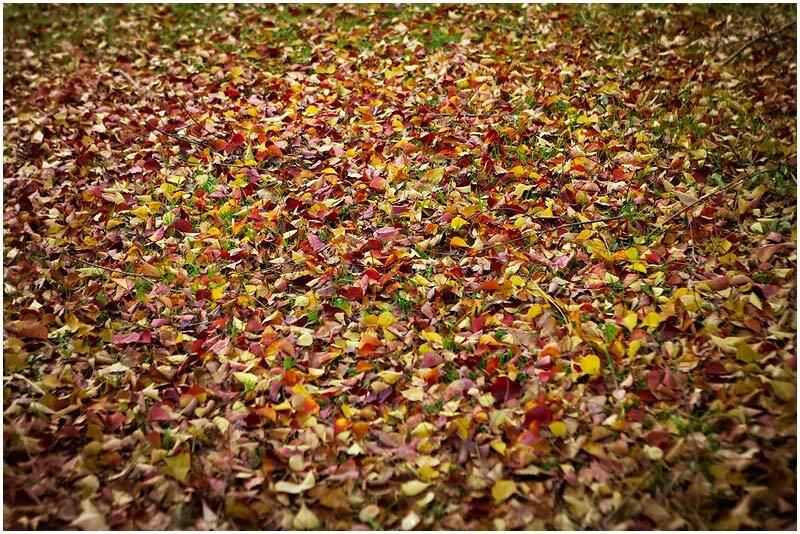 Autumn Leaves. View location on Google Maps. EXIF DATA Canon 1D Mk II. EF 24-70mm f/2.8L@70mm 1/200 f/4 ISO 200. Nobbys Beach, Newcastle, Monday 18th June 2007. 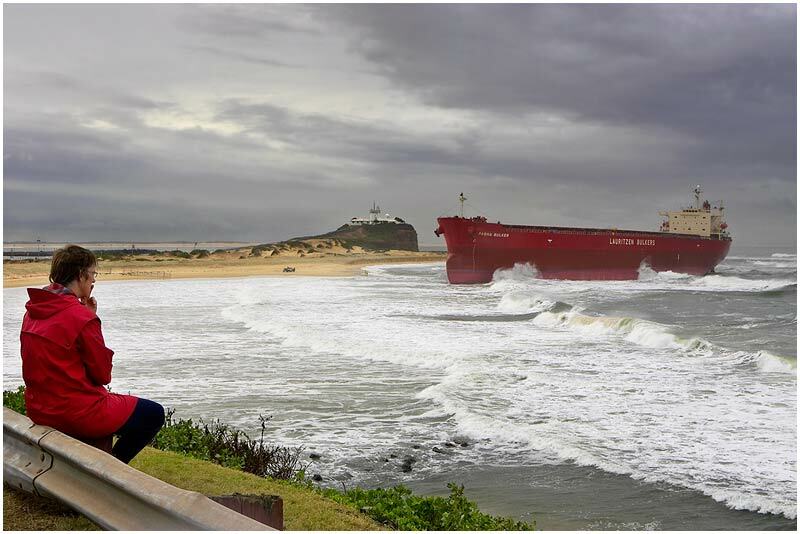 During severe storms ten days ago this bulk coal carrier, The Pasha Bulker, ran aground right on the beach. It could be weeks before it's refloated. You can read about it here. View location on Google Maps. EXIF DATA Canon 1D Mk II. EF 24-70mm f/2.8L@42mm 1/200 f/18 ISO 200. State Library of New South Wales, Sunday 17th June 2007. 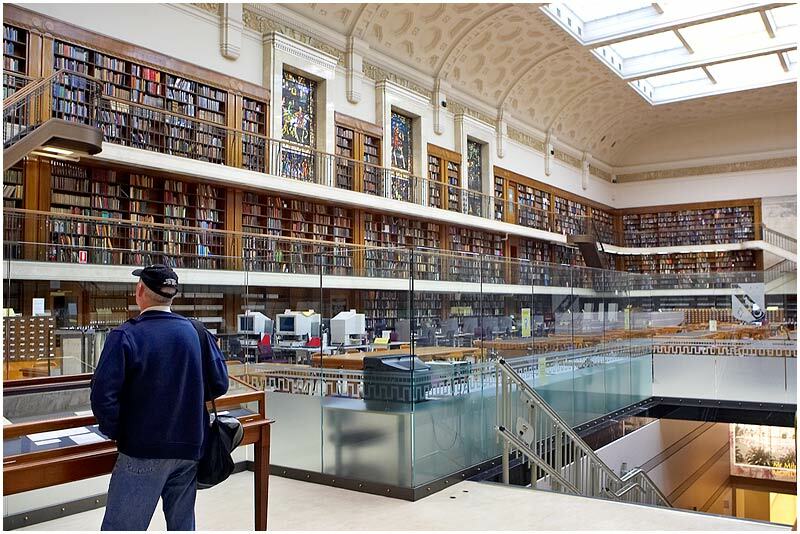 Main reading room. View location on Google Maps. EXIF DATA Canon 1D Mk II. EF 24-70mm f/2.8L@24mm 1/40 f/3.5 ISO 640. Parramatta River, Saturday 16th June 2007. More stormy weather across the city today. View location on Google Maps. EXIF DATA Canon 1D Mk II. EF 24-70mm f/2.8L@51mm 1/80 f/6.3 ISO 250. 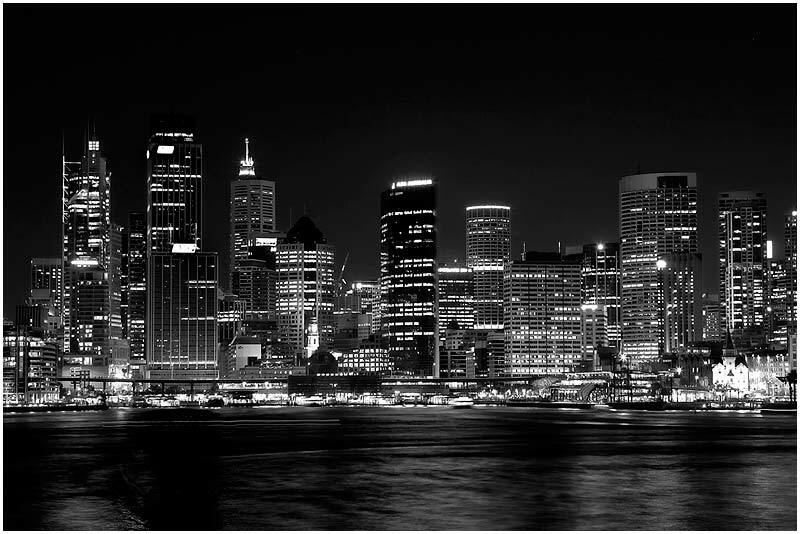 Sydney Skyline, Thursday June 14th 2007. This image is part of a large panorama. To view the full size panorama please click here. View location on Google Maps. EXIF DATA Canon 1D Mk II. EF 24-70mm f/2.8L@55mm 1/100 f/16 ISO 200. Leichhardt Park, Wednesday 13th June 2007. 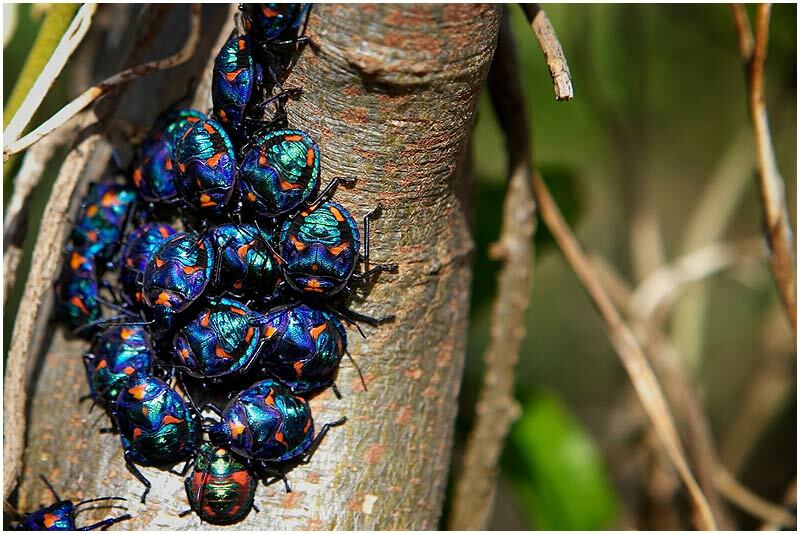 Jewel Beetles. View location on Google Maps. EXIF DATA Canon 1D Mk II. EF 24-70mm f/2.8L@70mm 1/160 f/5.6 ISO 200. Balls Head, Tuesday 12th June 2007. 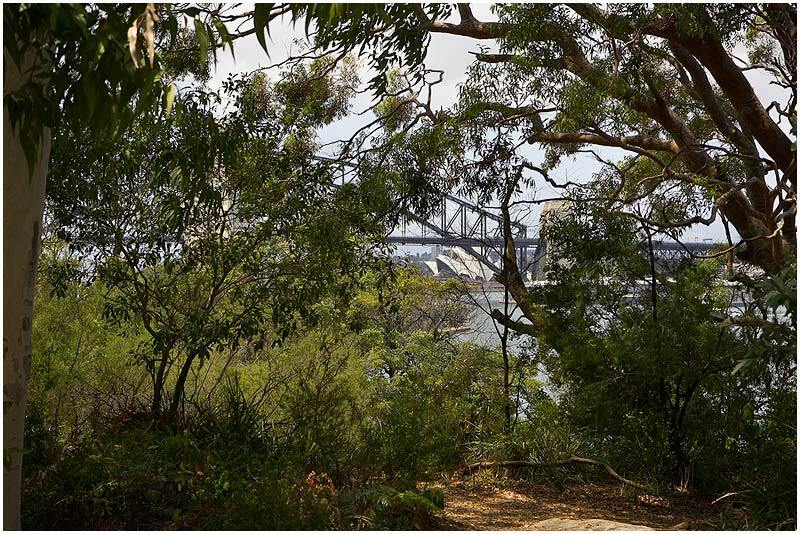 Bushland on the harbour. View location on Google Maps. EXIF DATA Canon 1D Mk II. EF 24-70mm f/2.8L@57mm 1/400 f/9 ISO 200. Camp Cove, Watsons Bay, Monday 11th June 2007. 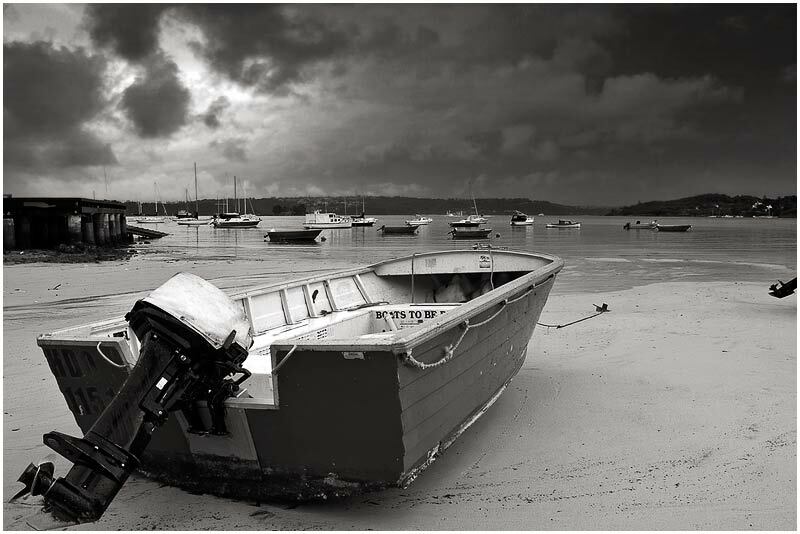 Dramatic change in the weather today after the worst storms Sydney has seen in 30 years ended yesterday. View location on Google Maps. EXIF DATA Canon 1D Mk II. EF 17-35mm f/2.8L@17mm 1/125 f/10 ISO 200. 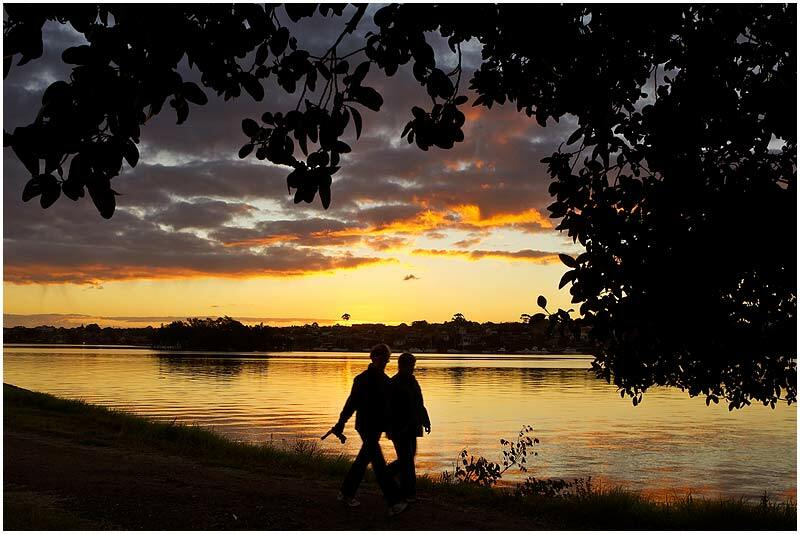 Iron Cove, Rozelle, Sunday 10th June 2007. The wild storms over the last few days have abated and the weather is beginning to clear. View location on Google Maps. EXIF DATA Canon 1D Mk II. EF 24-70mm f/2.8L@28mm 1/50 f/11 ISO 200. 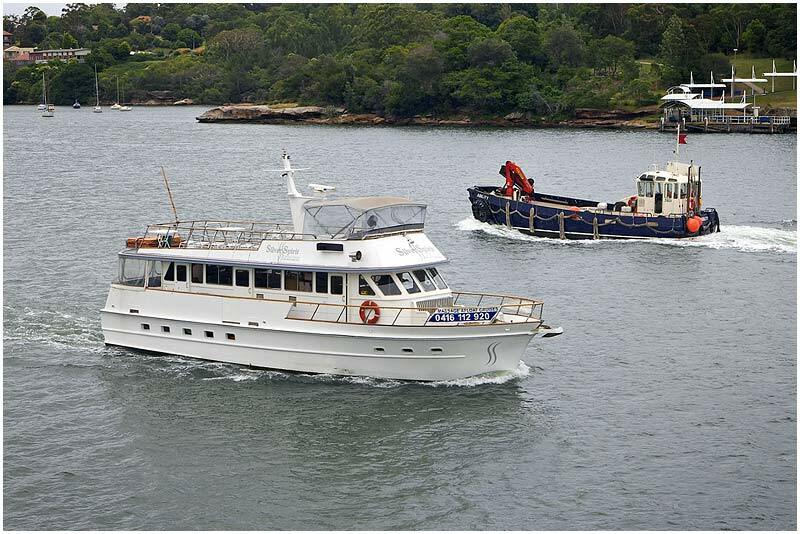 Sydney Harbour, Saturday 9th June 2007. A short pause between torrential downpours. View location on Google Maps. EXIF DATA Canon 1D Mk II. EF 17-35mm f/2.8L@35mm 1/200 f/5.6 ISO 200. 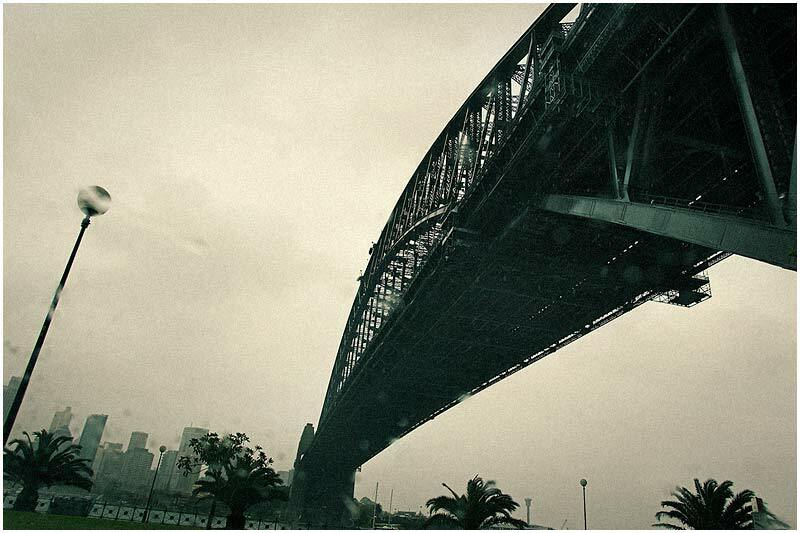 Sydney Harbour Bridge, Friday 8th June 2007. 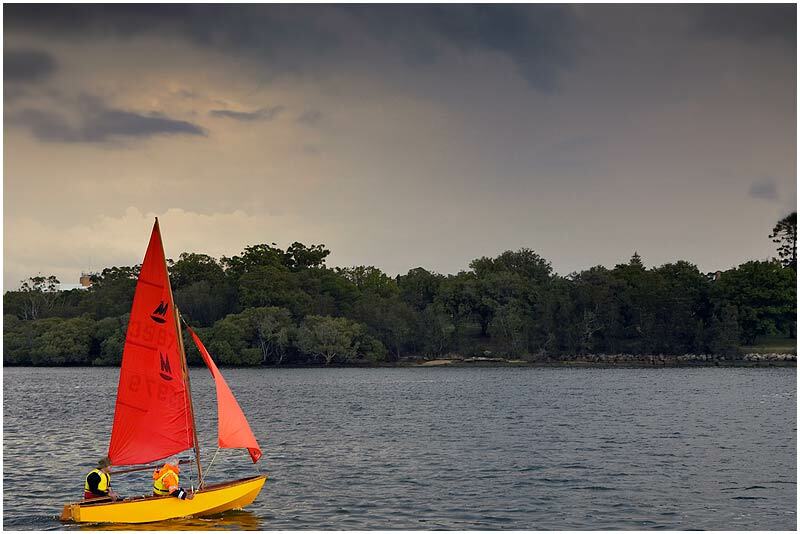 Wild stormy weather caused havoc across Sydney today. View location on Google Maps. EXIF DATA Canon 1D Mk II. EF 17-35mm f/2.8L@19mm 1/640 f/4.5 ISO 400. Sydney Opera House, Thursday 7th June 2007. 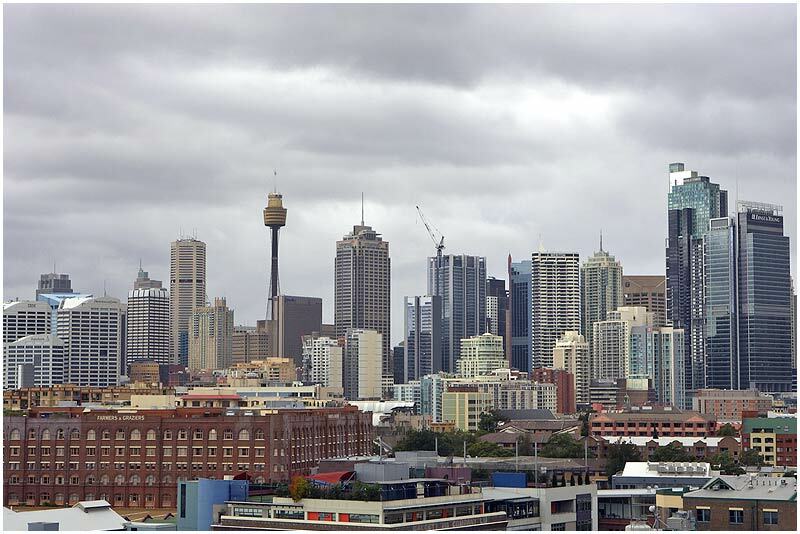 Wet and stormy weather over Sydney today. View location on Google Maps. EXIF DATA Canon 1D Mk II. EF 17-35mm f/2.8L@20mm 1/80 f/11 ISO 200. 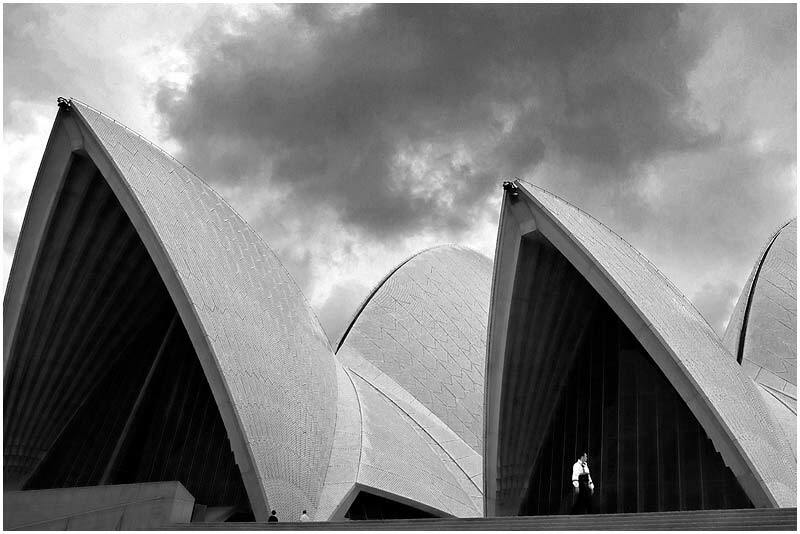 Sydney, Wednesday 6th June 2007. Parramatta River. View location on Google Maps. EXIF DATA Canon 1D Mk II. EF 24-70mm f/2.8L@48mm 1/200 f/16 ISO 200. Sydney, Tuesday 5th June 2007. 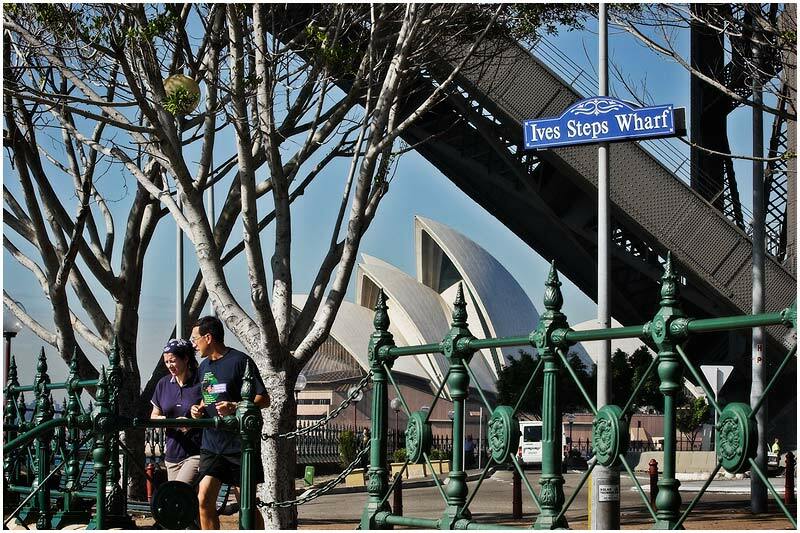 Ives Steps Wharf. View location on Google Maps. EXIF DATA Canon 1D Mk II. EF 70-200mm f/2.8L@78mm 1/500 f/10 ISO 200. Royal Botanic Gardens, Monday 4th June 2007. 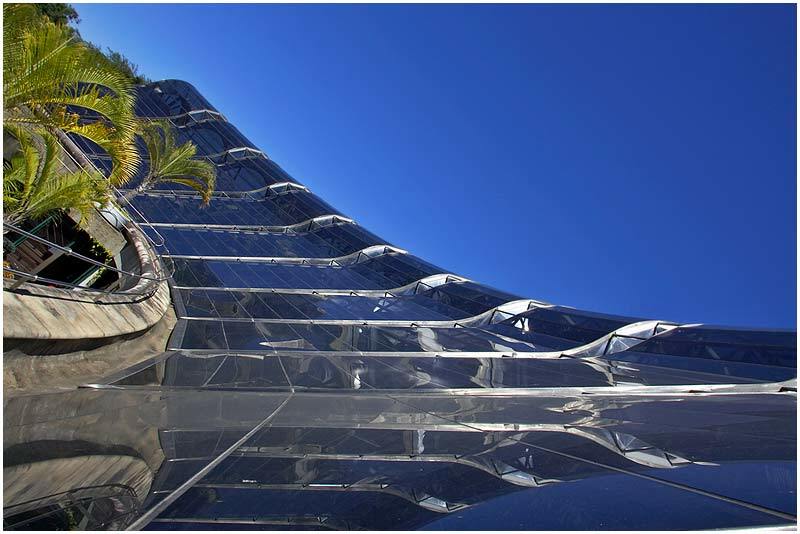 The Arc Glasshouse houses the tropical plant collection. View location on Google Maps. EXIF DATA Canon 1D Mk II. EF 17-35mm f/2.8L@17mm 1/100 f/22 ISO 200. Sydney Harbour, Sunday 3rd June 2007. Circular Quay. View location on Google Maps. EXIF DATA Canon 1D Mk II. EF 24-70mm f/2.8L@70mm 8s f/8 ISO 250. Balmain, Saturday 2nd June 2007. 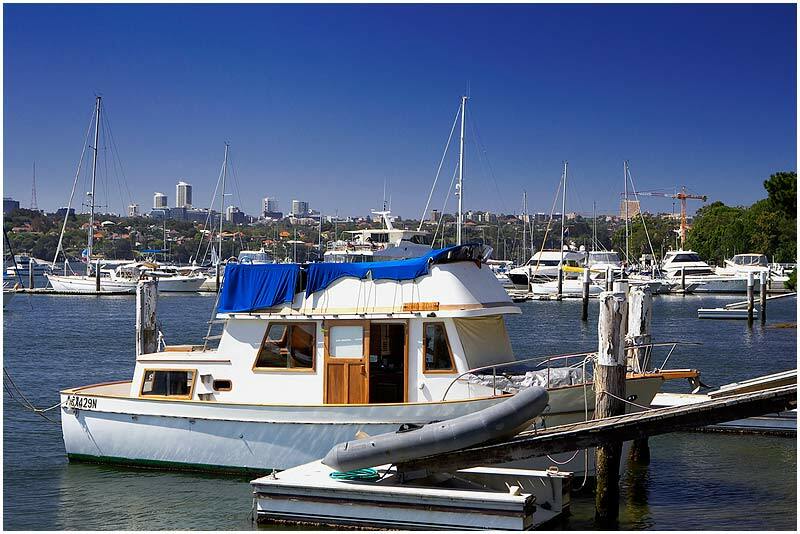 Balmain Boats. View location on Google Maps. EXIF DATA Canon 1D Mk II. EF 24-70mm f/2.8L@50mm 1/125 f/8 ISO 200. Centennial Park, Friday 1st June 2007. Today is officially the first day of Winter. "We Won." 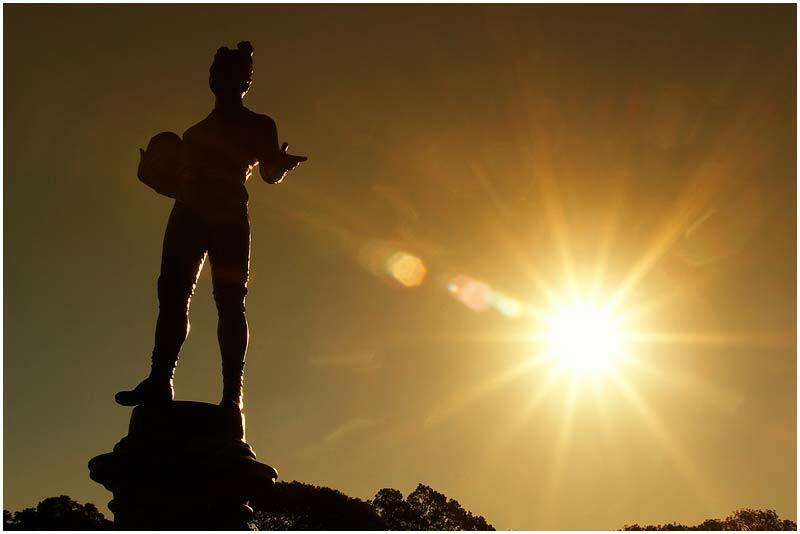 Cast in 1893 by Italian sculptor Tommaso Sani, this bronze artwork is of a rugby player with the face of Apollo. This is one of only two surviving statues from a collection of thirty one that were in the park originally. The others were lost through theft and vandalism. View location on Google Maps. EXIF DATA Canon 1D Mk II. EF 17-35mm f/2.8L@30mm 1/100 f/20 ISO 200.